The Academy of Interactive Arts & Sciences (AIAS) is pleased to announce the 7th Annual D.I.C.E. 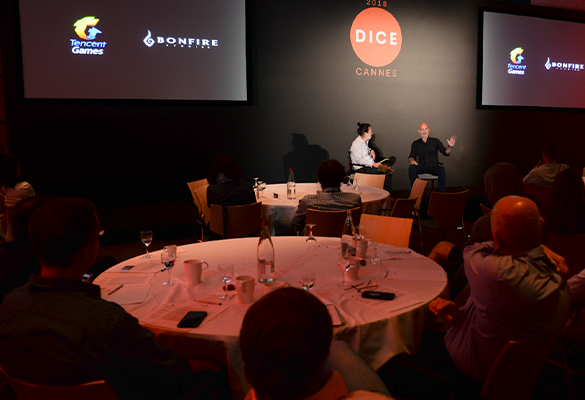 Dubrovnik - an international conference catering to C-level creative and business executives from the video games industry. 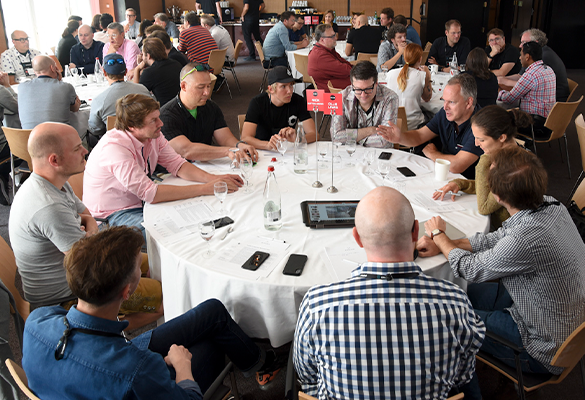 Taking place at the five-star Hotel Dubrovnik Palace from 8-10 September 2019, leading video game executives can take advantage of one-of-a-kind networking opportunities, listen to key speakers, and participate in focused roundtable sessions aimed at tackling some of the industry’s biggest ideas and trends. 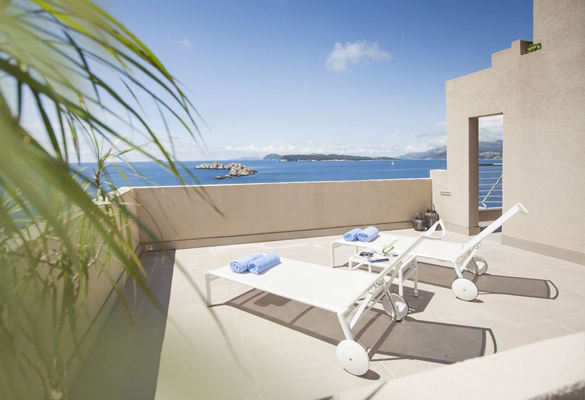 Dubrovnik in known as the Pearl of the Adriatic and lies in the extreme south of Croatia. Old Town Dubrovnik is a fairytale fortress of beautiful Baroque, Gothic and Renaissance churches, aristocratic palaces, red-roofed townhouses, magnificent monasteries and fascinating history. 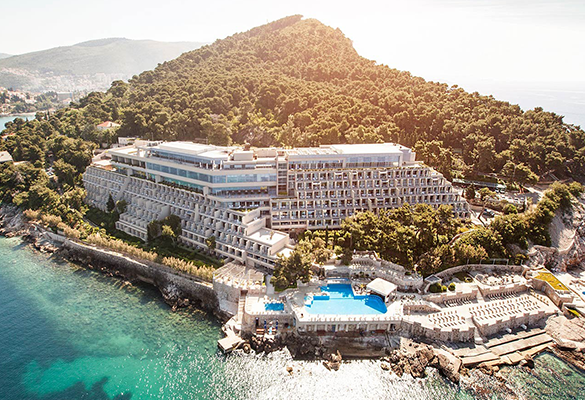 The event takes place at Hotel Dubrovnik Palace, a five-star location nestled on the scenic seafront between a pine forest and the turquoise coastal waters of the lush Lapad peninsula. The contemporary luxury resort also offers direct access to a peaceful beach, two outdoor pools – plus a third indoor one, a PADI diving centre, tennis court, and a leafy jogging path and walking routes through picturesque woods that rise up Petka hill behind the hotel. 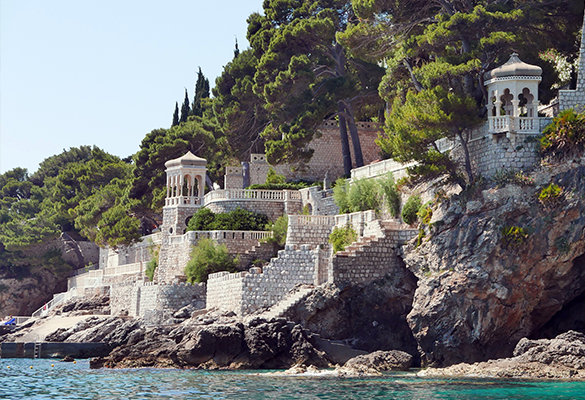 It is only a few minutes’ drive northwest of medieval Dubrovnik Old Town. D.I.C.E. is famous for its key networking opportunities, allowing attendees the opportunity to explore the day’s most exciting talks and discussions. 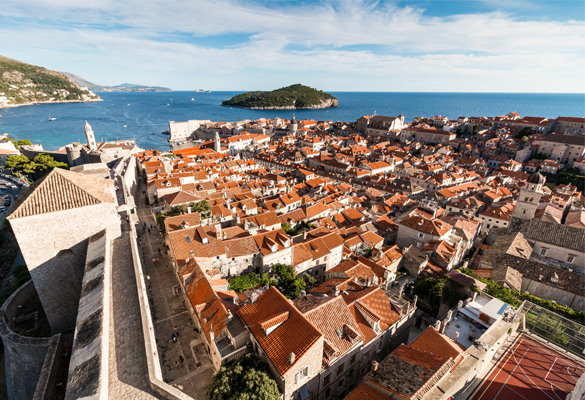 Included in the price of the conference pass to all attendees is a tour of Old Town Dubrovnik, site of many iconic Game of Thrones scenes, its popular roundtable sessions, cocktail hours, and evening parties offering a chance to unwind and connect with other attendees. Significant others are encouraged to join, making this intimate event a truly unique experience.